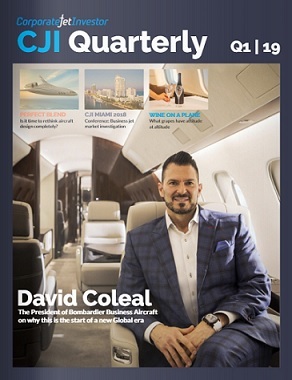 Gulfstream’s new G500 business jet has received its production and type certificate from the Federal Aviation Administration (FAA). The Savannah-based manufacturer can now begin delivering the first aircraft to customers. “Receiving the type certification and production certificate on the same day speaks to the rigor inherent in the G500 program and the commitment to excellence of the entire Gulfstream team,” said Mark Burns, Gulfstream’s president. 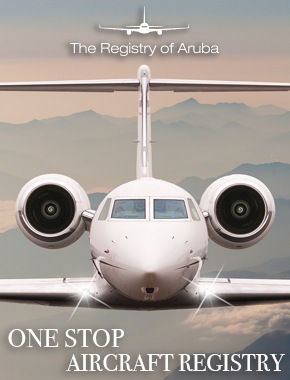 Gulfstream says that the G500 is its first clean-sheet designed aircraft to receive both certificates on the same day. The first aircraft delivery is likely to be internal. into the company’s demonstration fleet of aircraft. Gulfstream say that the first customer delivery is scheduled for later in the year.